I crave organization only because I like to sort chaos into simple categories! When my friends pull out their planners, I can’t help but ohh and ahh over them! 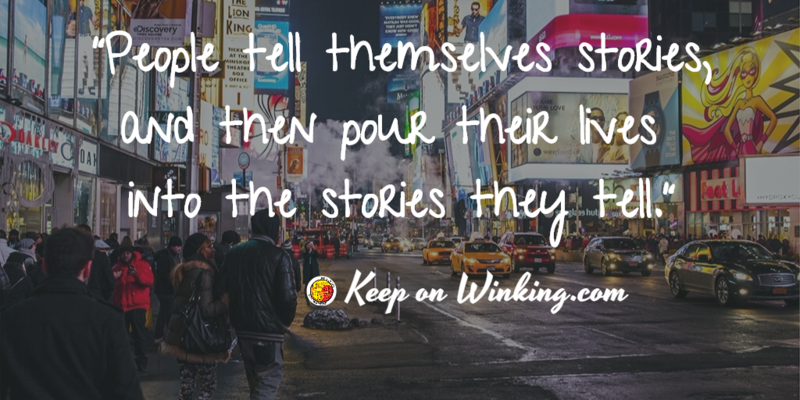 Who can resist the look at how productive I can make you marketing? Not me. But the truth is, I feel a bit anxious. What if I pick the wrong planner? My carefully built scheduled efficiency will crumble and I will let everyone around me down! At least that’s how it was goes down in my head when I am left to my own devices. Finally after losing too much sleep this week over finding the perfect planner, I decided to call an intervention with Me, Myself, and I. Here is what the committee decided. I really don’t need a fancy planner right now. I need simple. I need a planner that helps me focus on what matters this week and then let’s me get back to living my life. 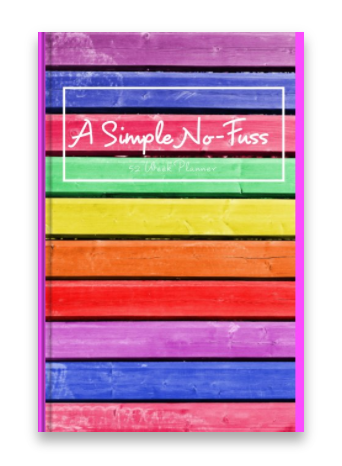 Which is why I created a simple no-fuss planner you can view and purchase over at Blurb. I made it for me. Which is why you will see a space for Thoughts & Quotes and Gratitude & Achievements. Mostly I designed it as a personal mental health check to remind myself what is important about that week and to remind myself to not over complicate things. I kept in mind that I tend to have a bad habit of changing what I am doing 3 months later and that I frequently use post-its. So I set it up for a wide variety of uses based on what I know works for me. I put it out on Blurb because I don’t have a printer at the moment and it seemed like an easy option to help anyone else looking for an easy solution. There is a small markup on it for no other reason than to round it out. If for some reason I sell enough planners, I’ll look into what to do with that change. In the meantime, I have ordered my No-Fuss planner-and I solemnly swear never to lose sleep over another planner again! One addiction down, ten more to go.